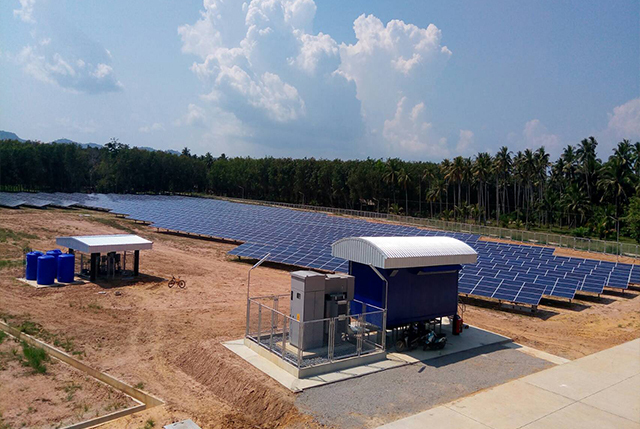 QTC Global Power Co., Ltd.
Green Yellow (Thailand) Co., Ltd.
Jetion Solar (Thailand) Co., Ltd.
Conservation of Energy Co., Ltd.
Buayai Bio Power Co., Ltd.
Super Energy Group Co., Ltd. 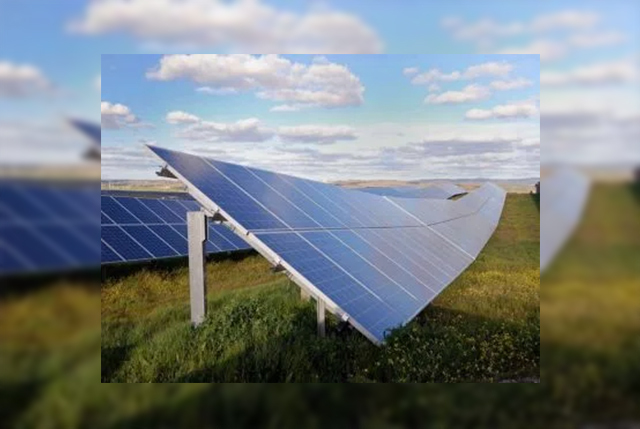 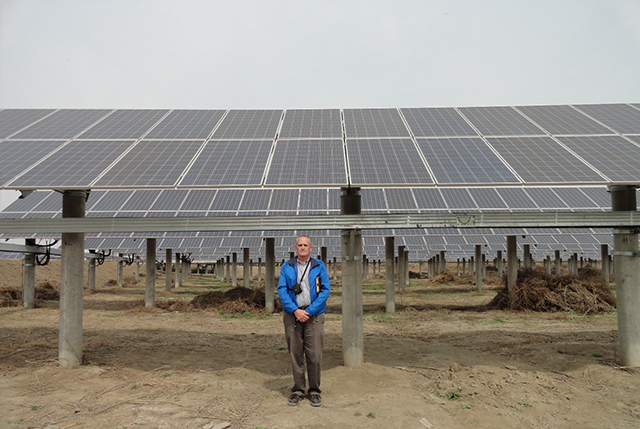 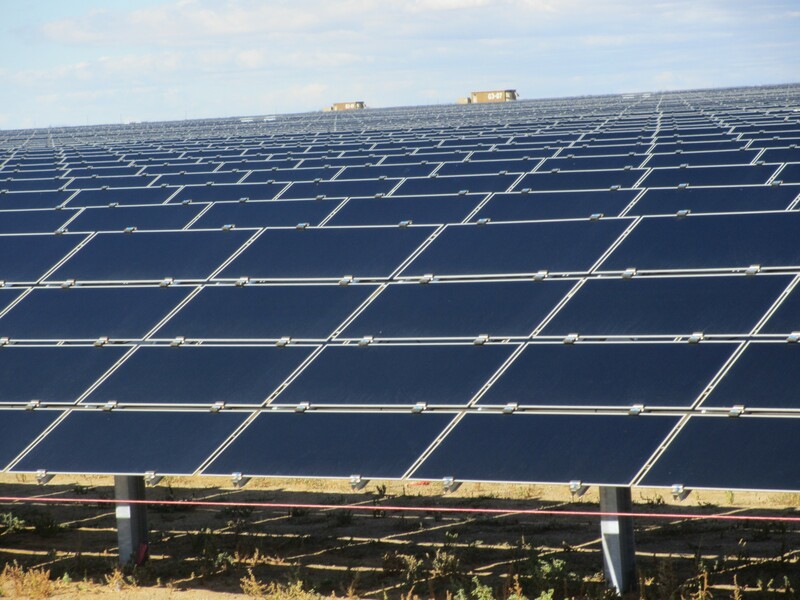 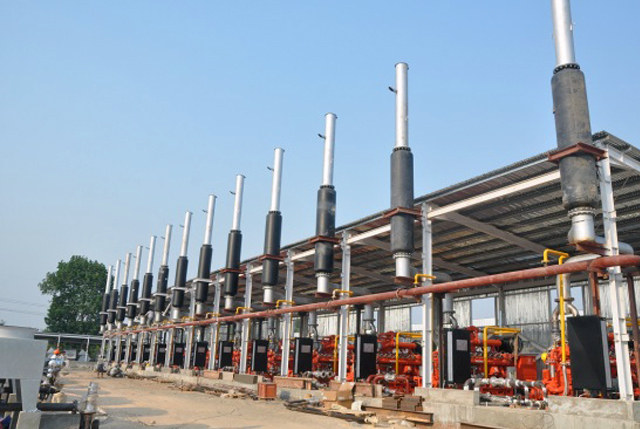 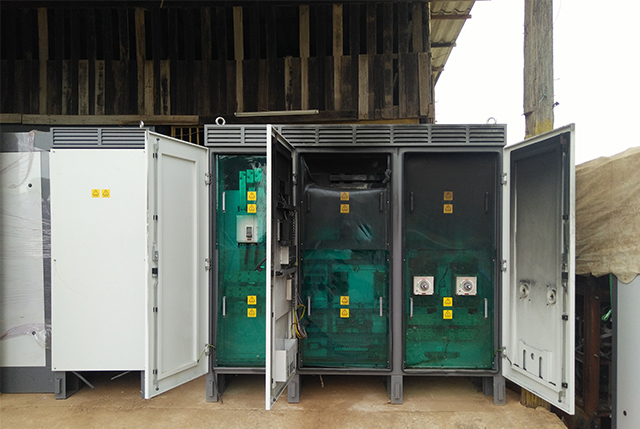 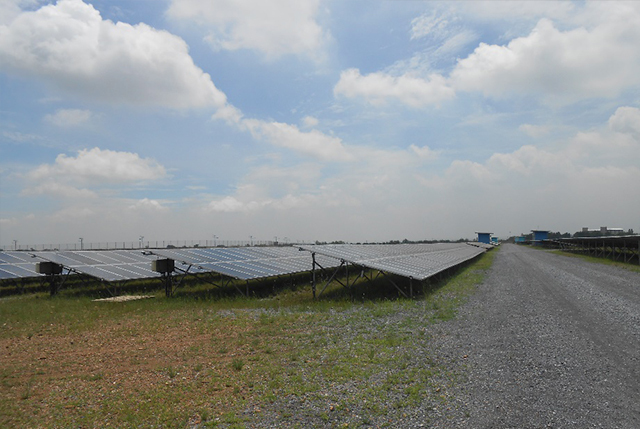 Precise Power Producer Co., Ltd.
5MW Solar Farm for Best Tech & Engineering Co., Ltd.
Owl’s role is the lender’s engineer conduct periodically site visit and monthly report. 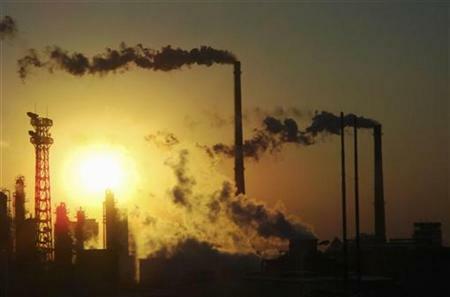 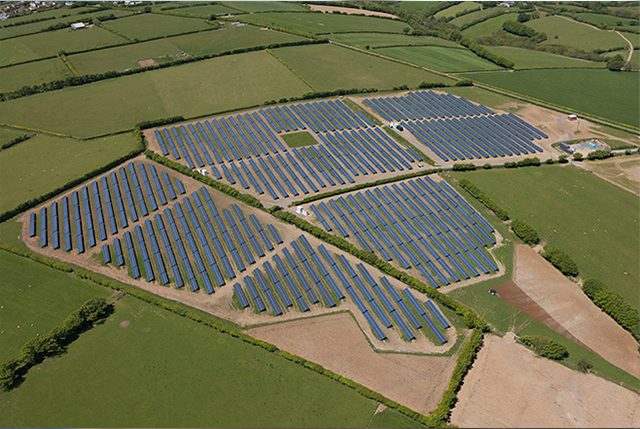 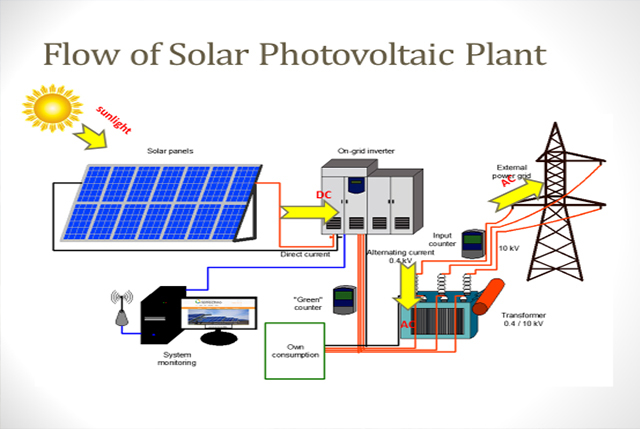 Owl is to do feasibility study for the combination of solar thermal and biomass power plant. 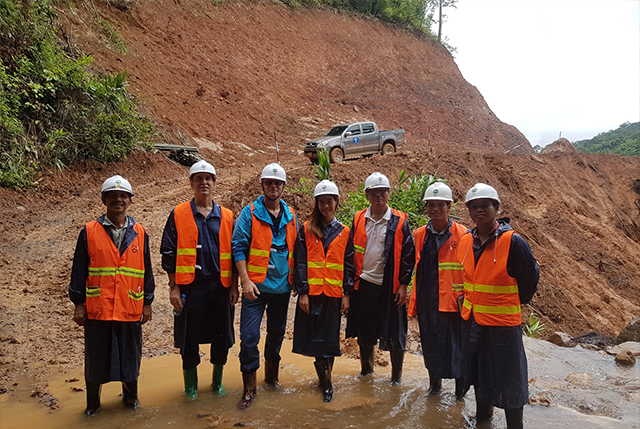 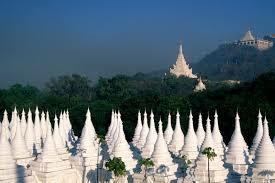 Owl joins with coal expert partner to perform coal available study of a coal mine in Myanmar. 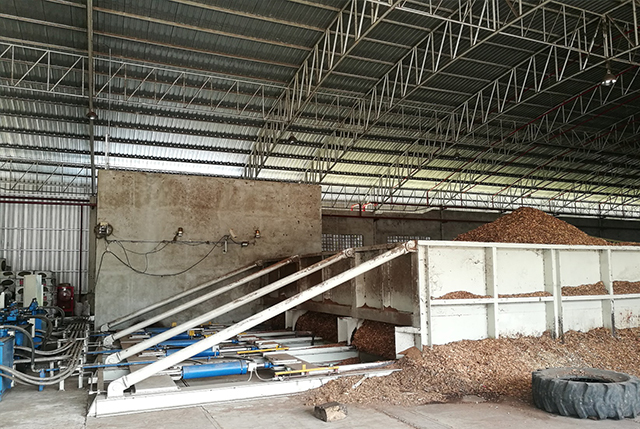 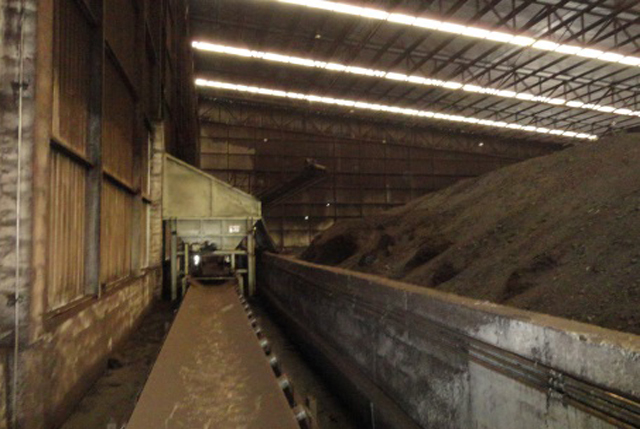 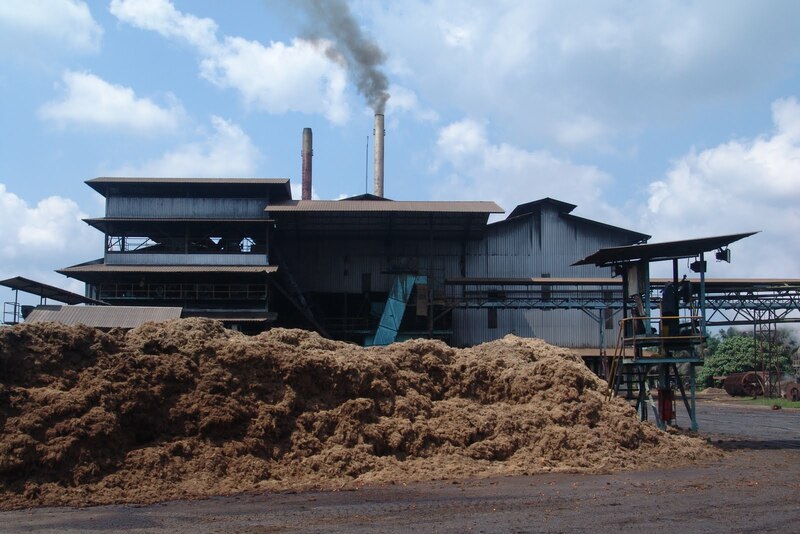 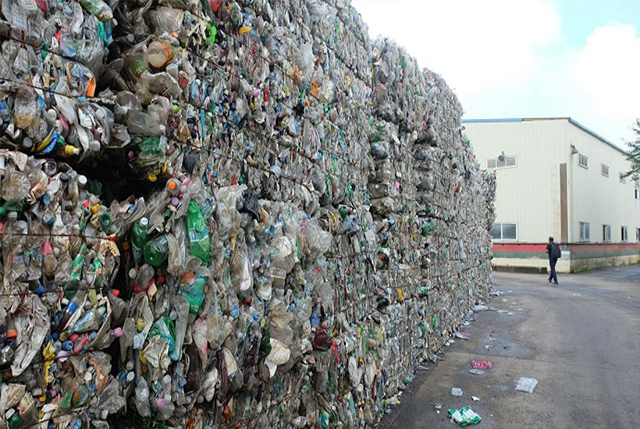 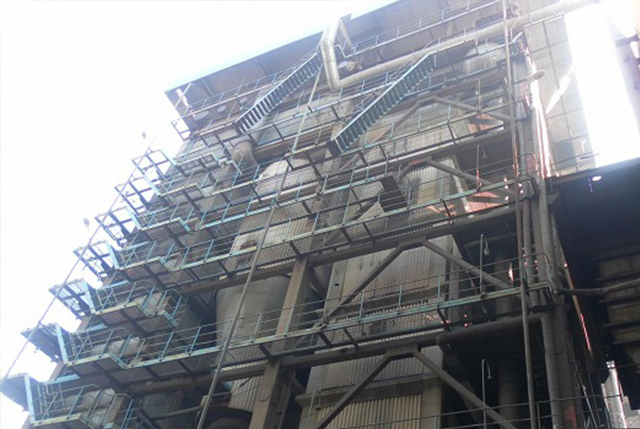 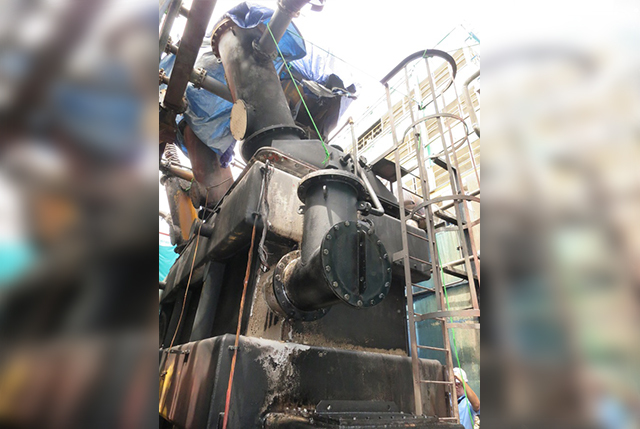 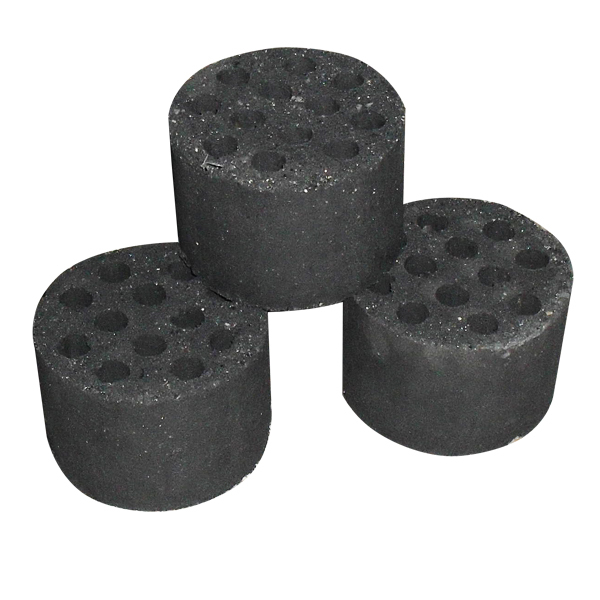 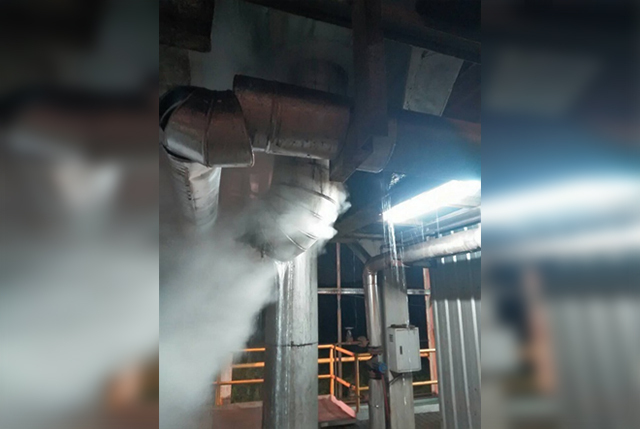 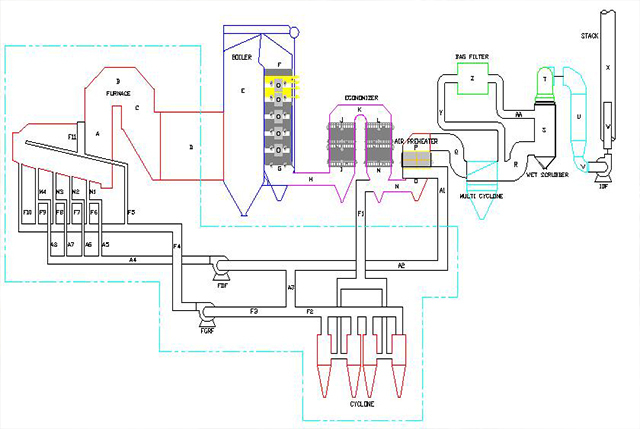 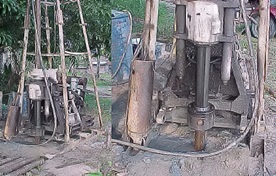 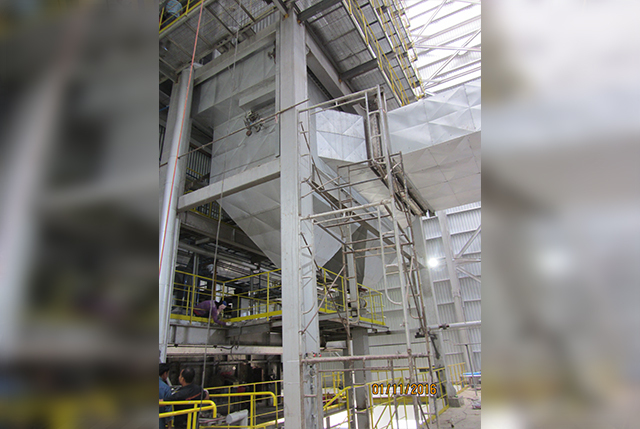 Firing Sugarcane waste – San Carlos Biopower Inc – Philippines (2013). 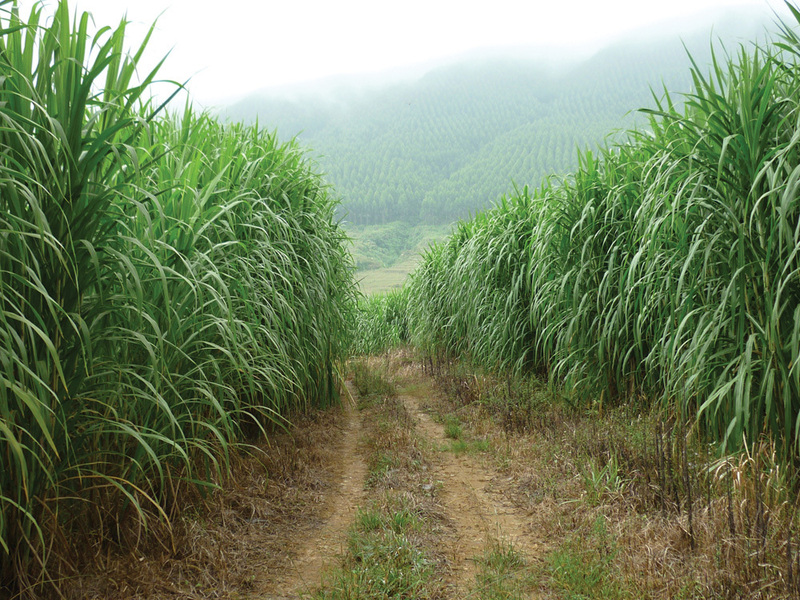 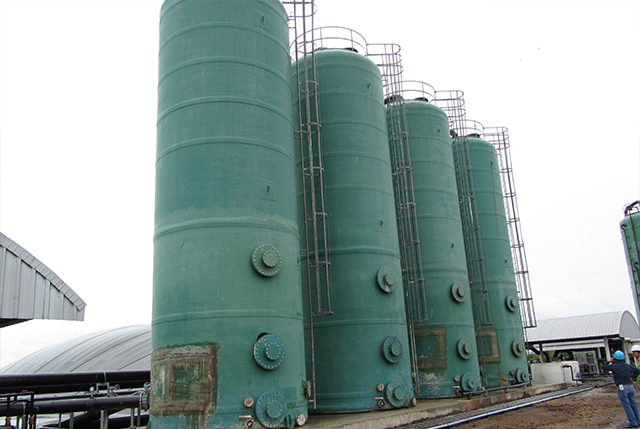 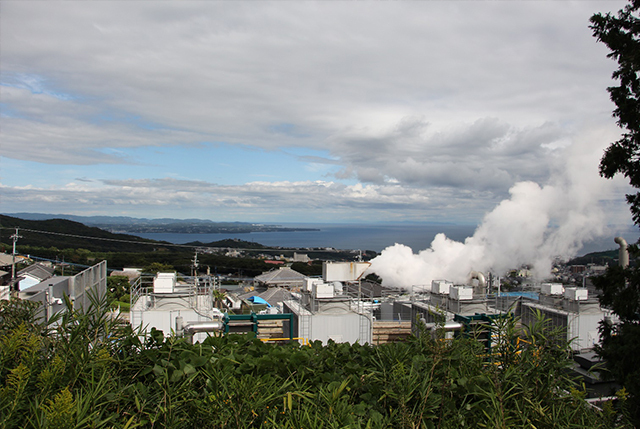 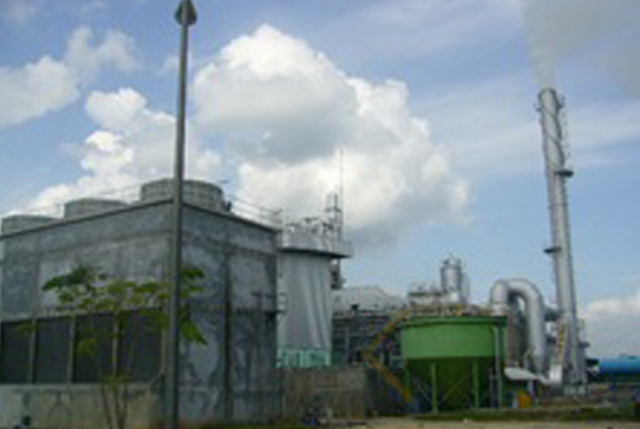 Biomass and Biogass Plants – Shinapanja Corporation Company Limited (2013). 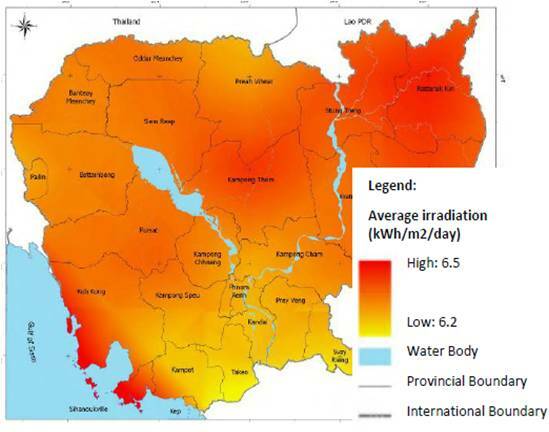 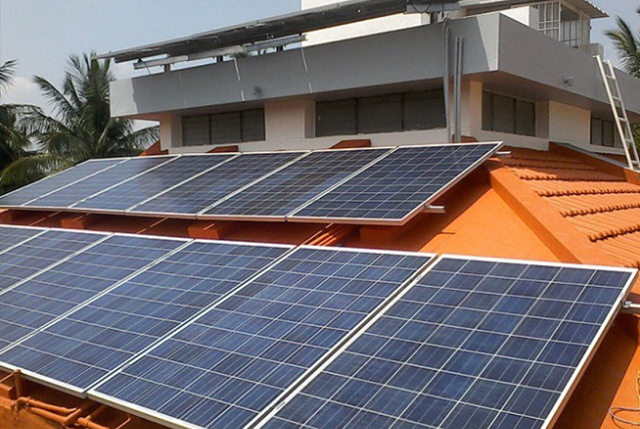 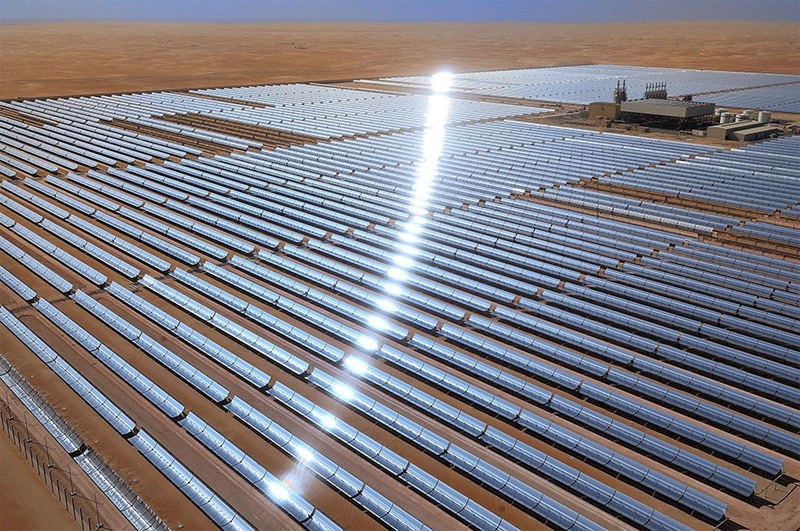 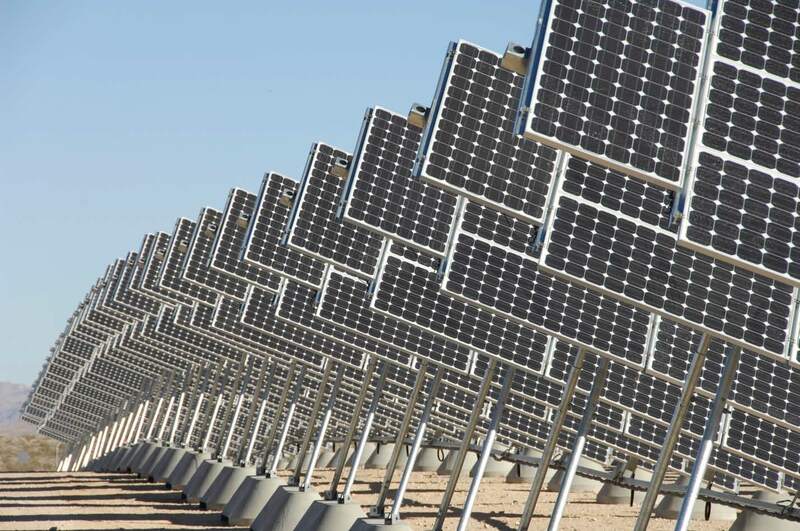 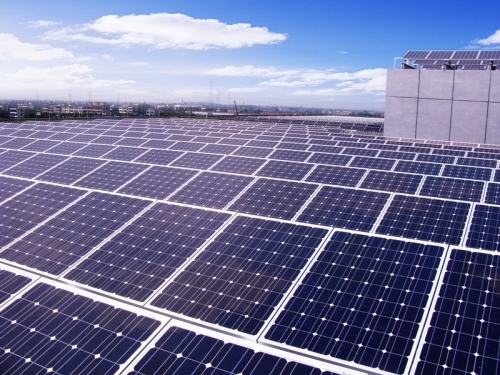 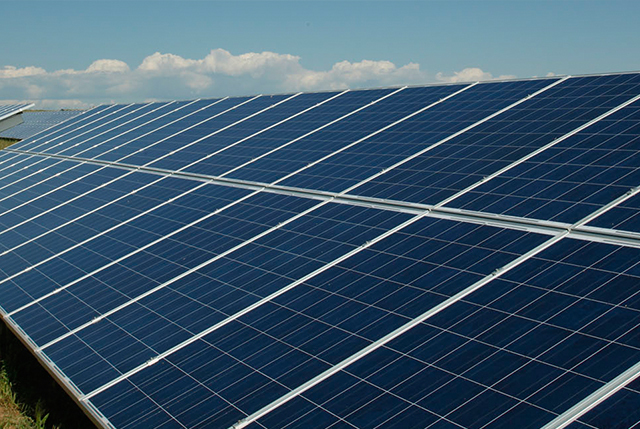 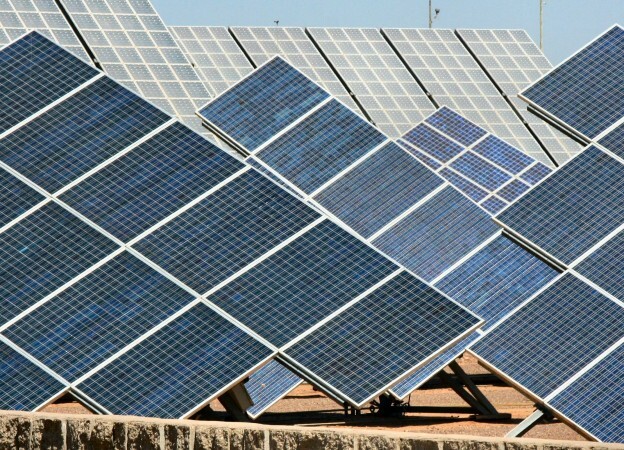 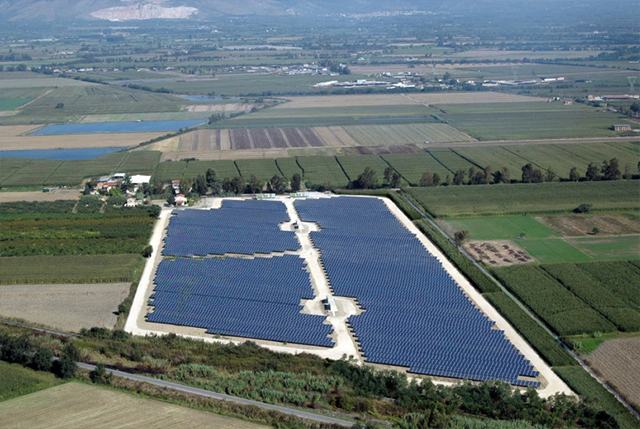 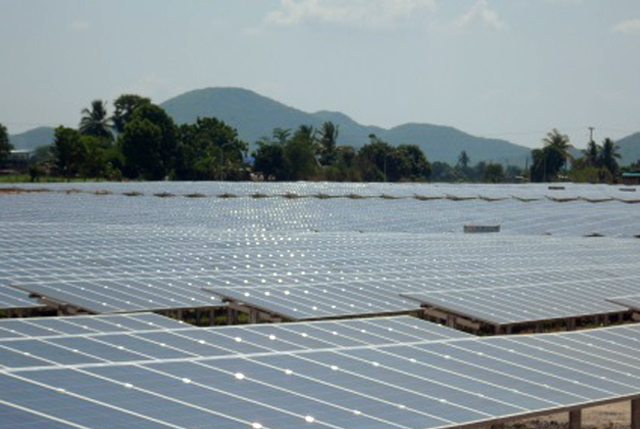 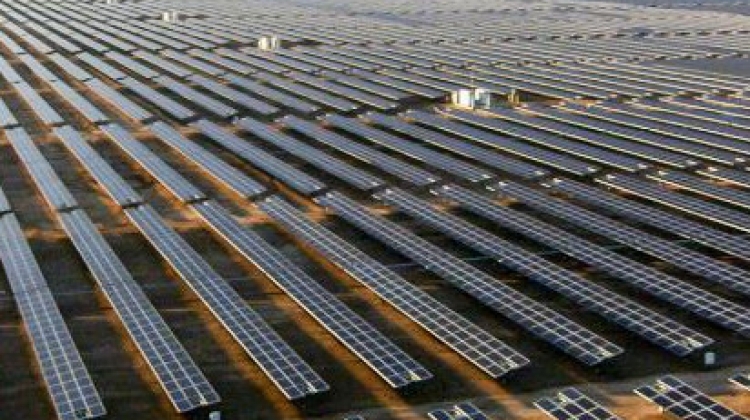 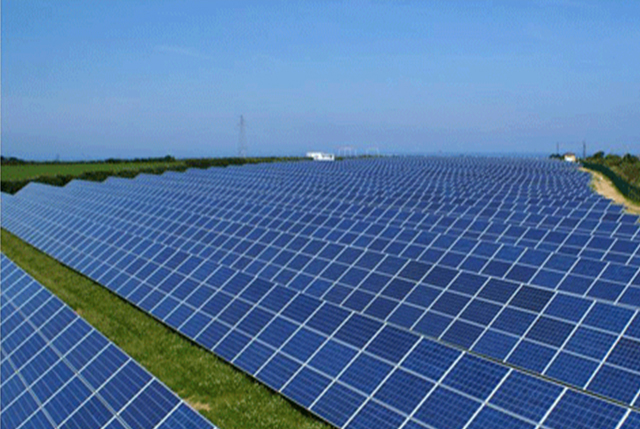 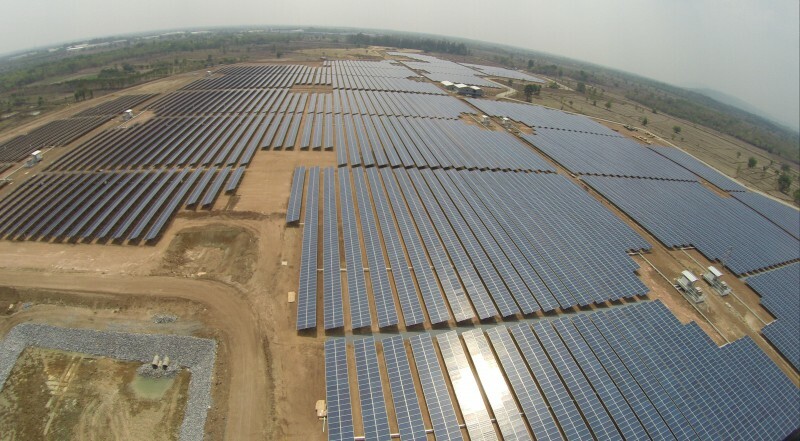 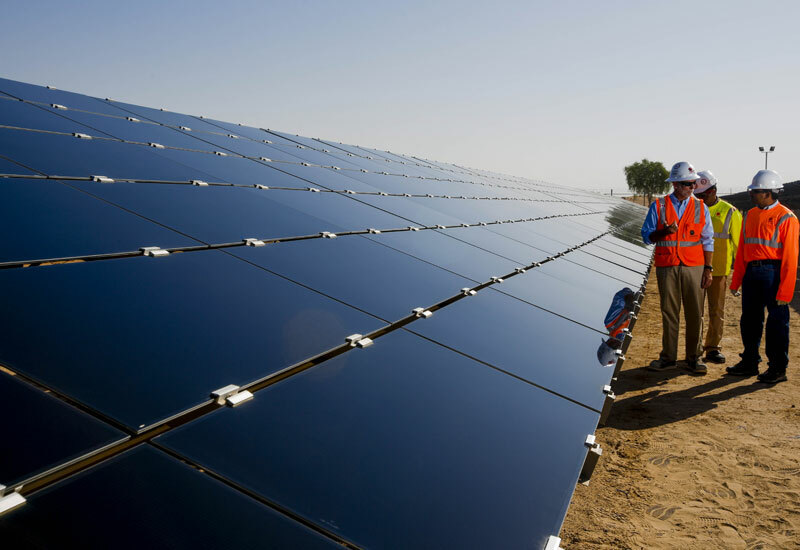 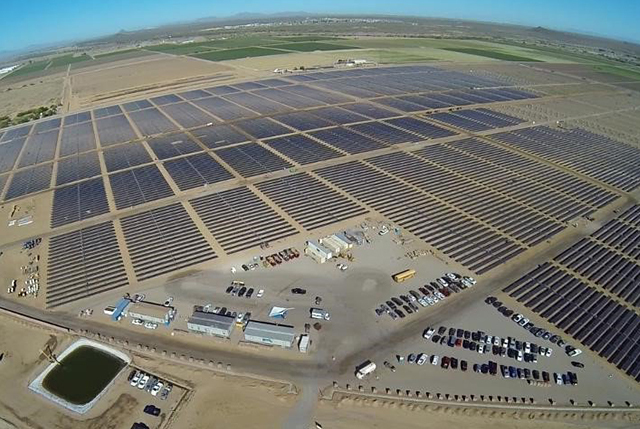 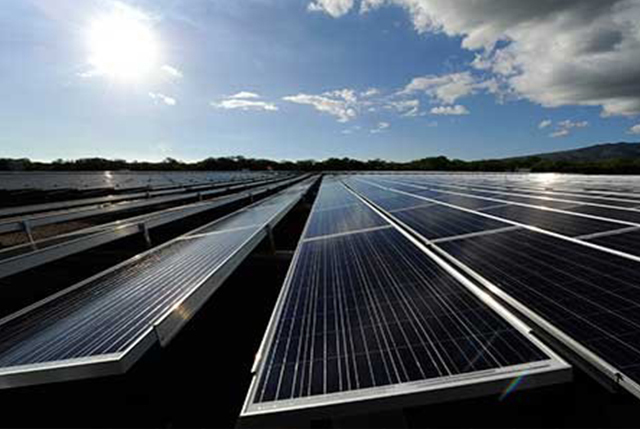 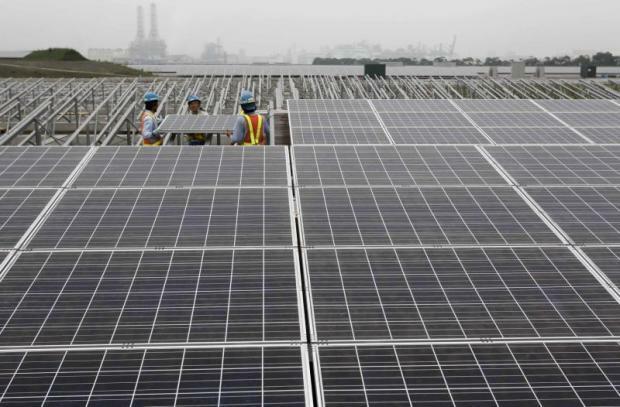 30MW Solar Power Portfolio Project , Thailand: (2012). 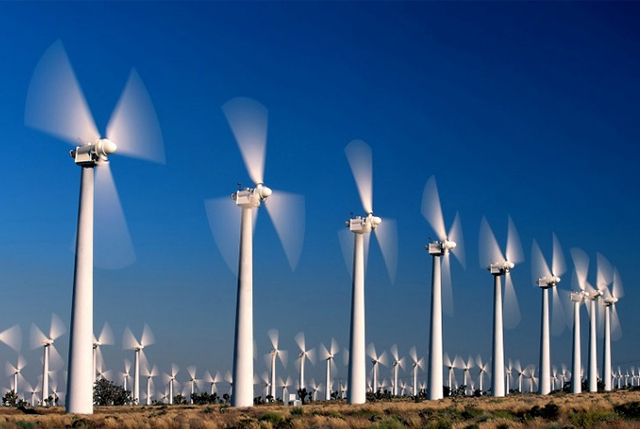 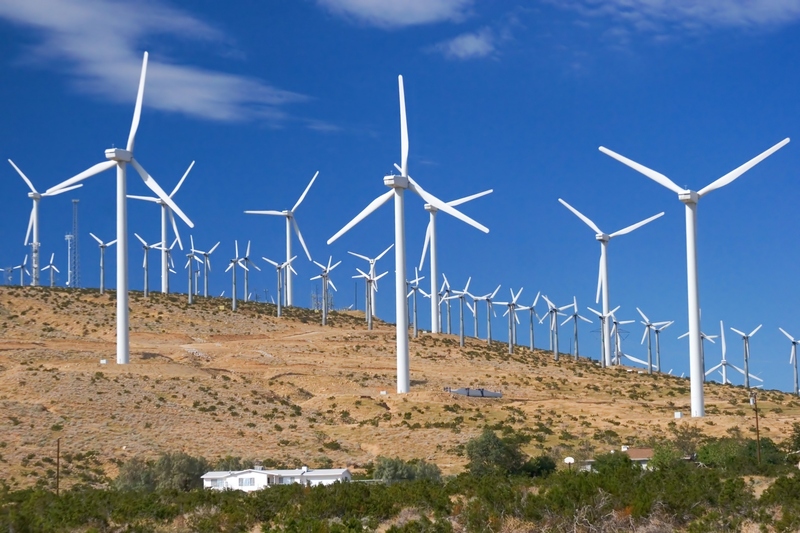 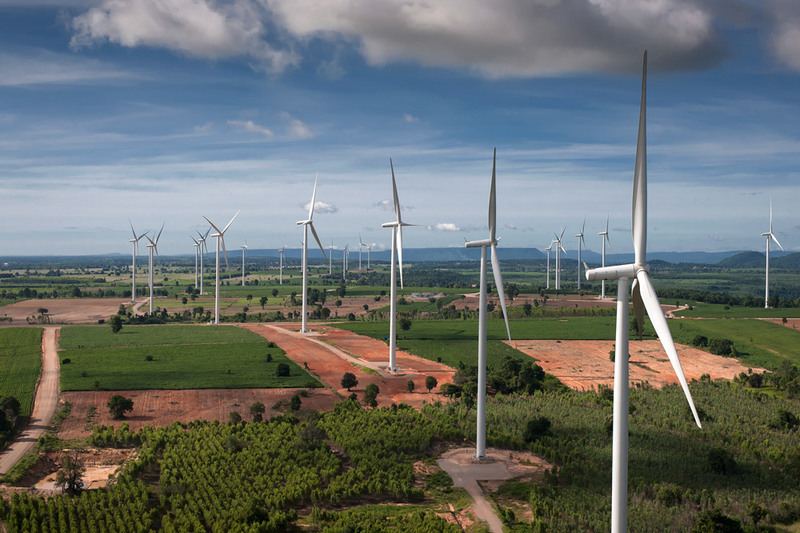 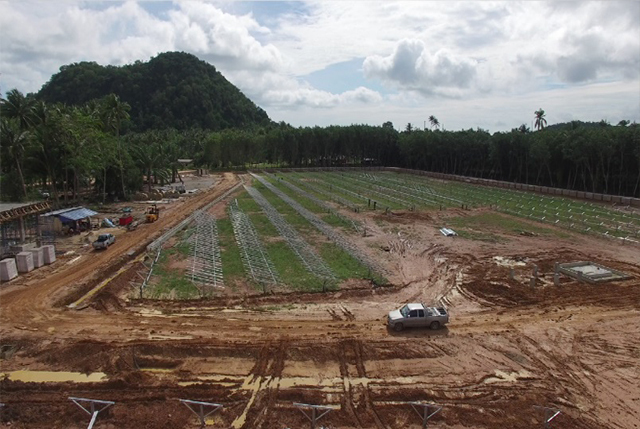 60MW Huaibong Wind Farm, Nakornrachasima, Thailand: (2012). 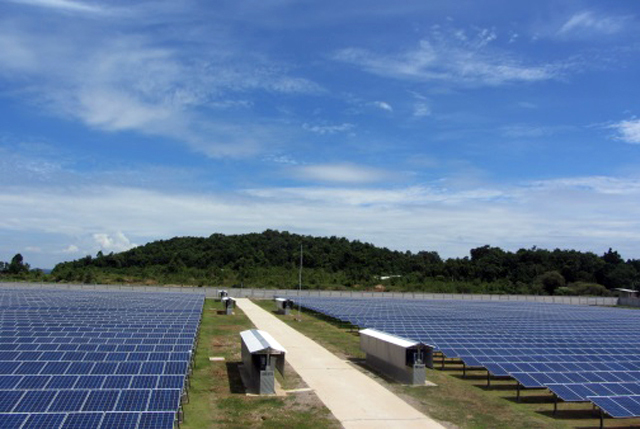 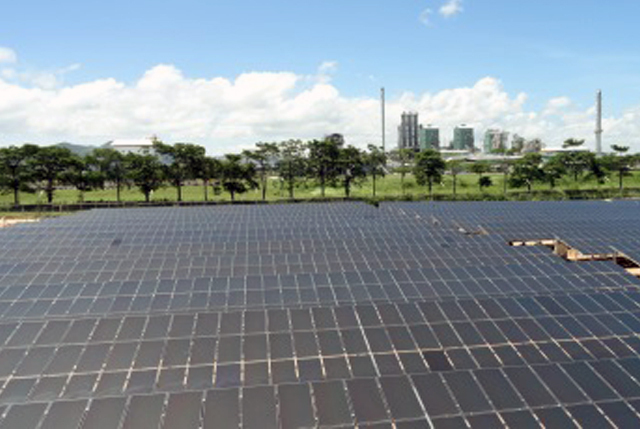 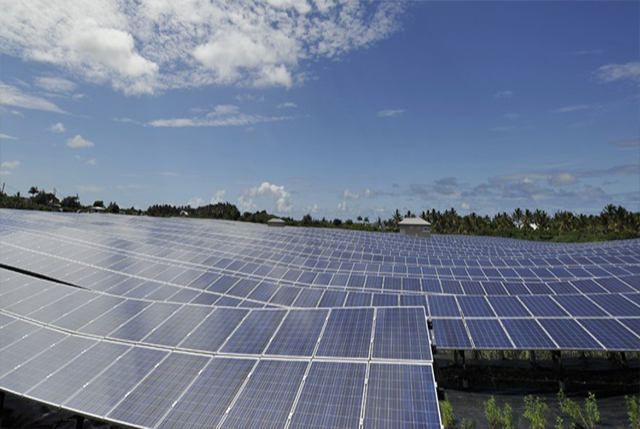 1.5MW Glow Solar Project, Rayong, Thailand (2012). 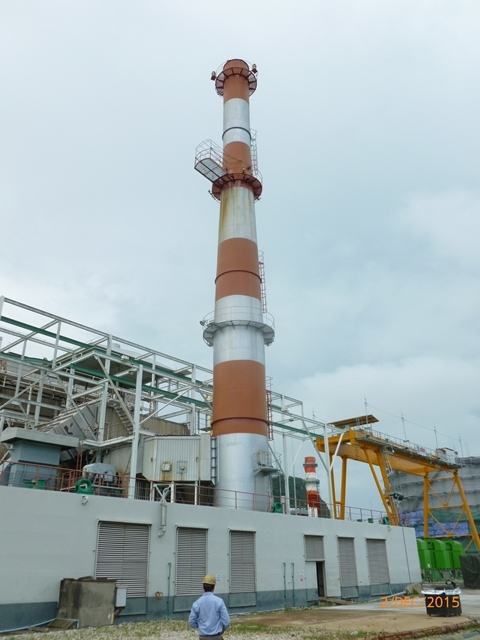 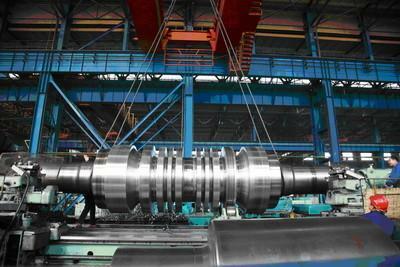 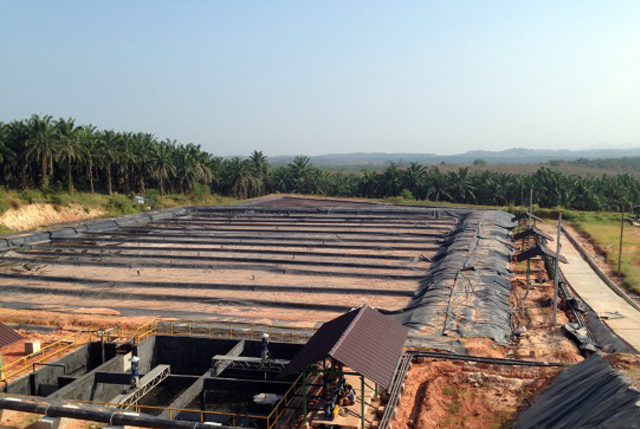 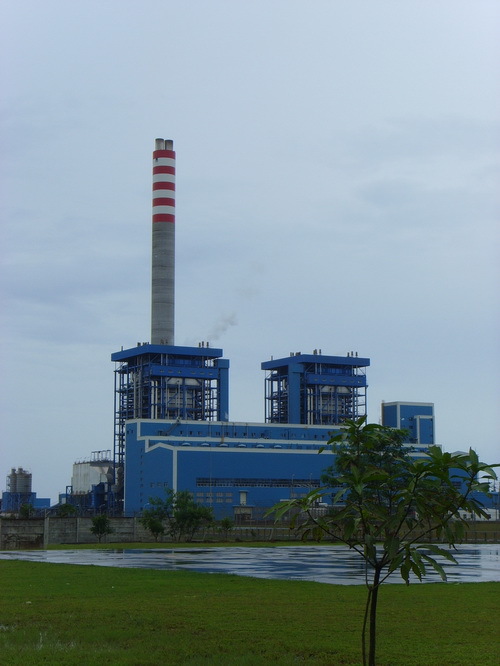 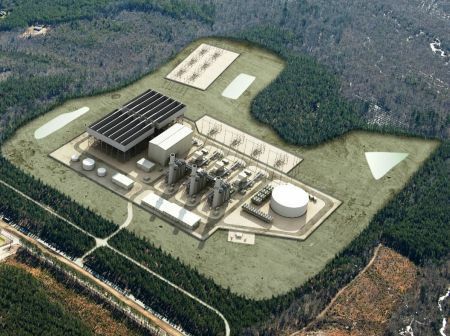 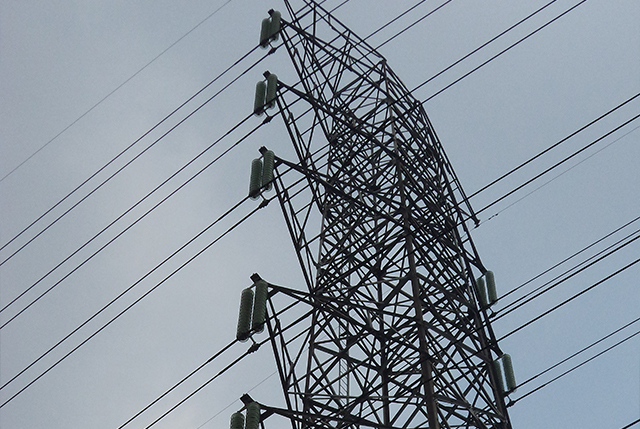 1000MW CCGT IPP Bid Solicitation Project, Rayong, Thailand (2013). 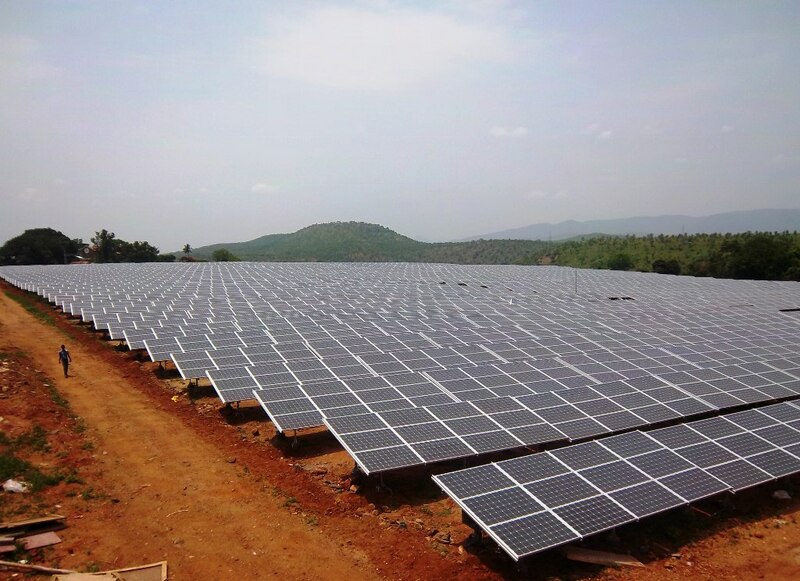 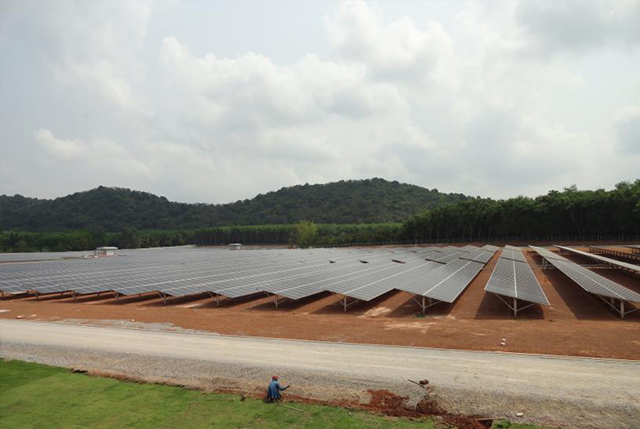 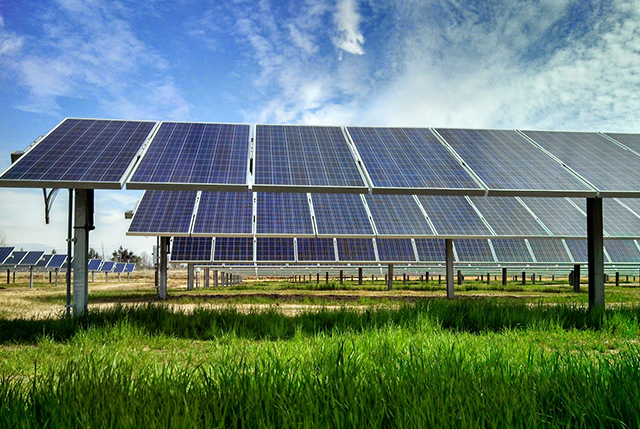 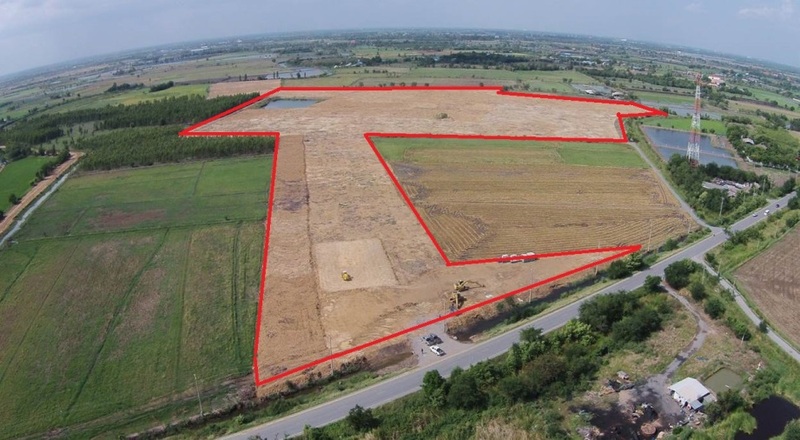 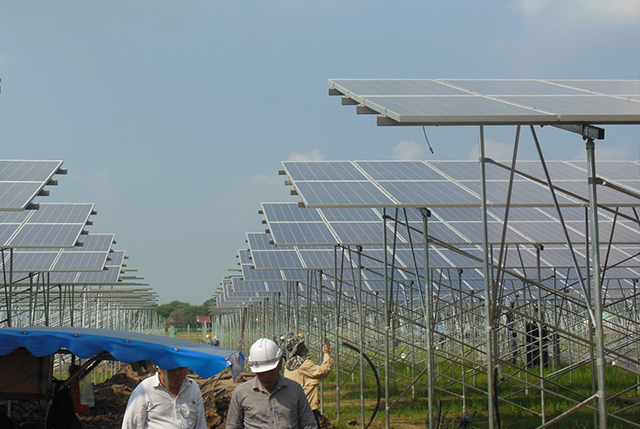 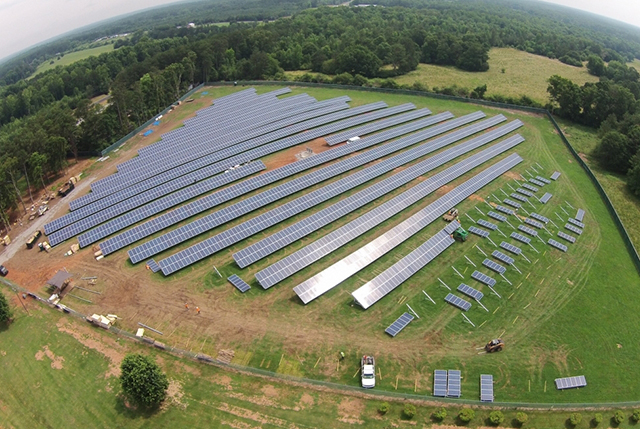 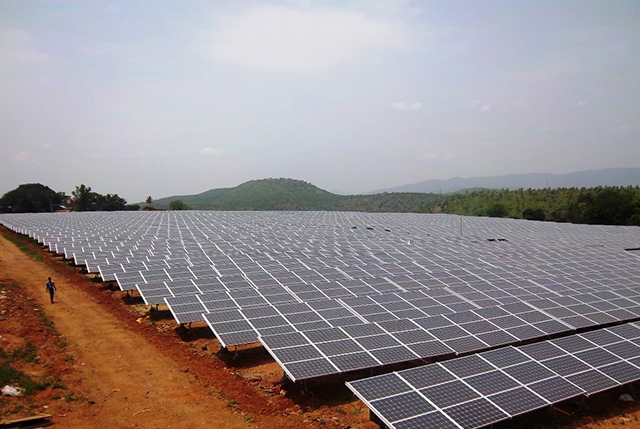 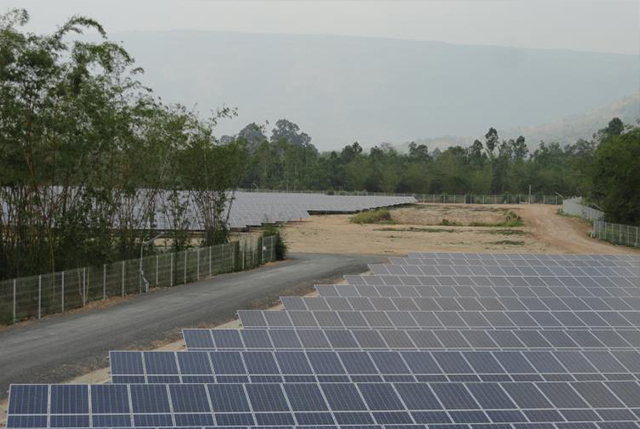 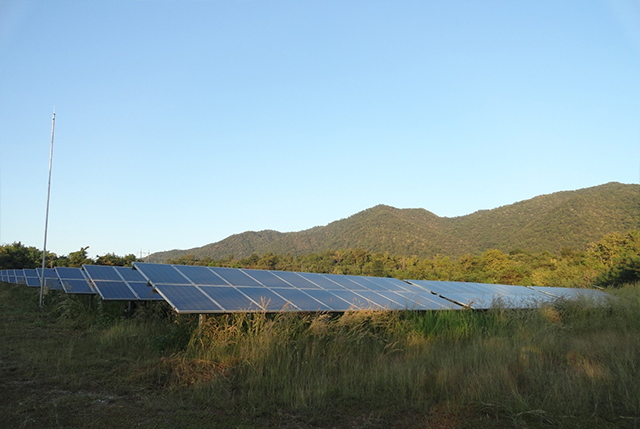 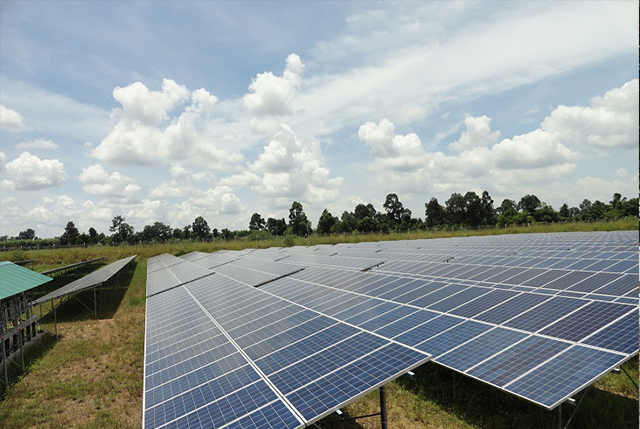 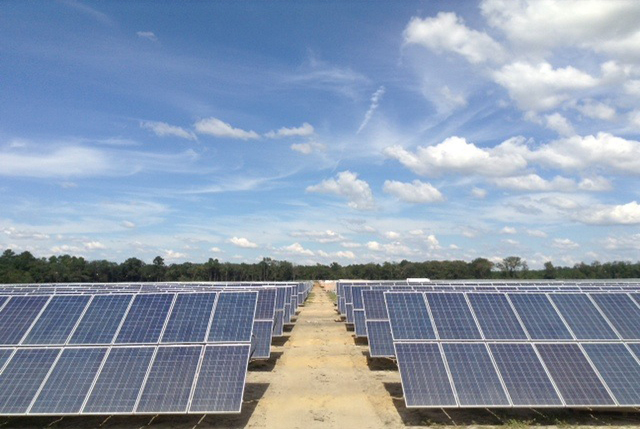 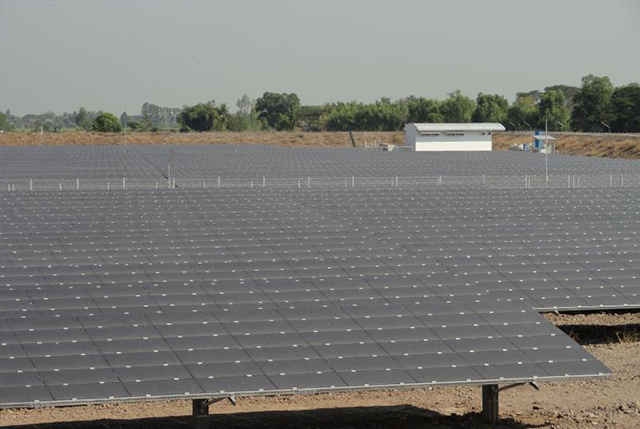 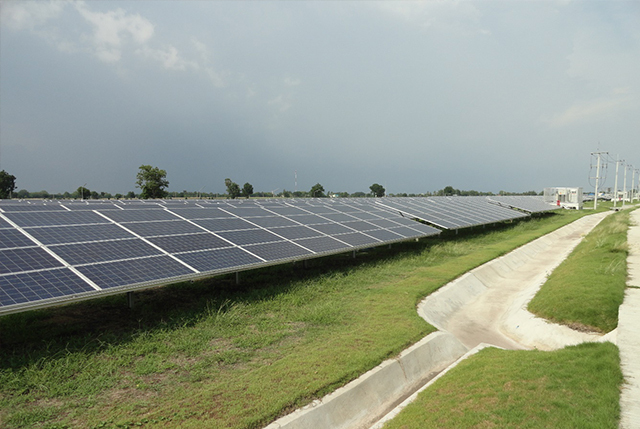 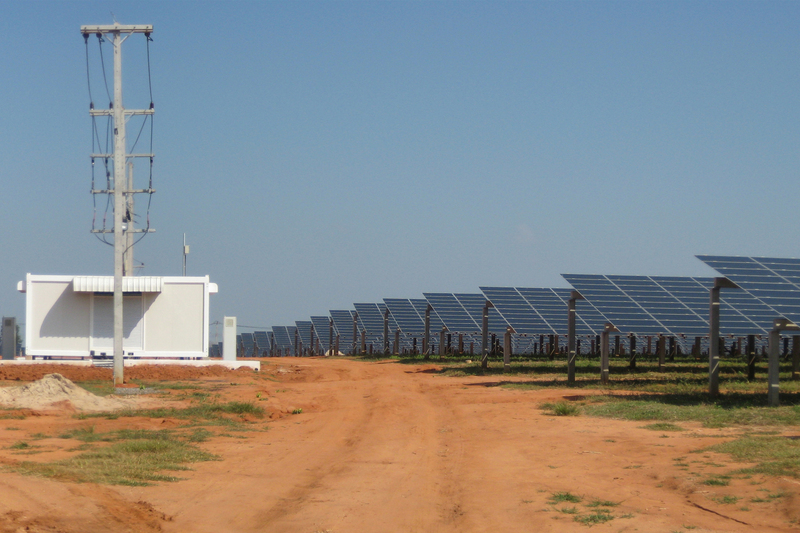 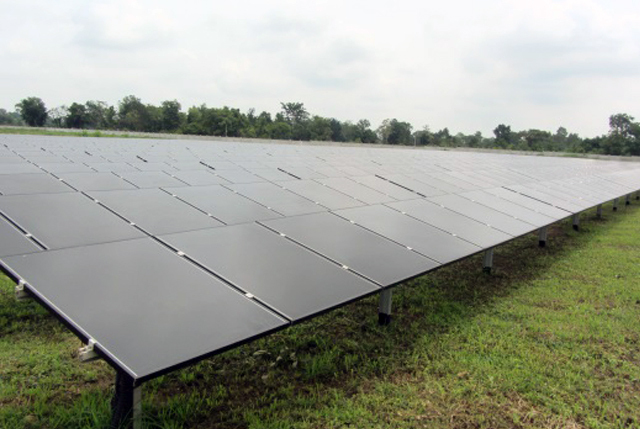 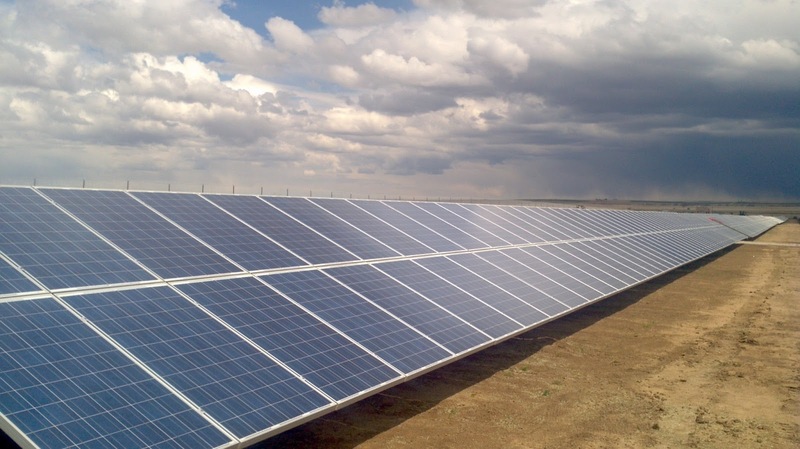 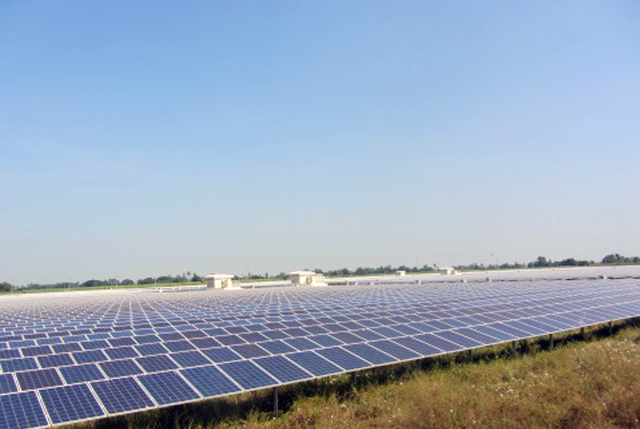 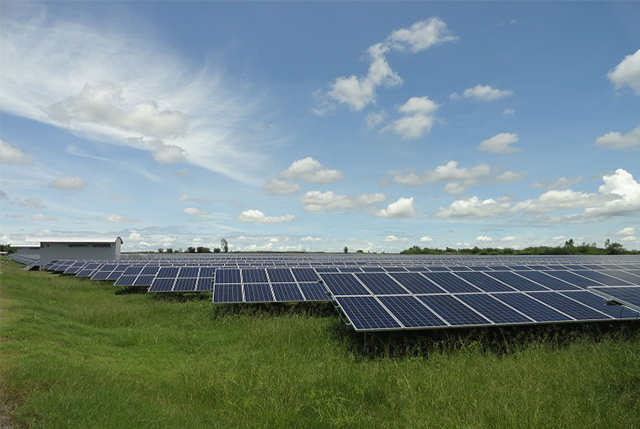 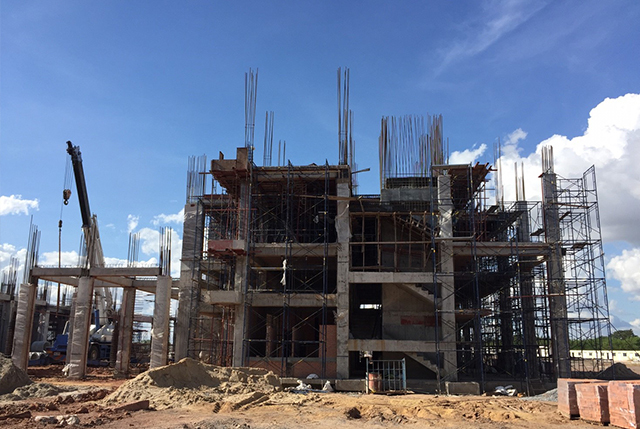 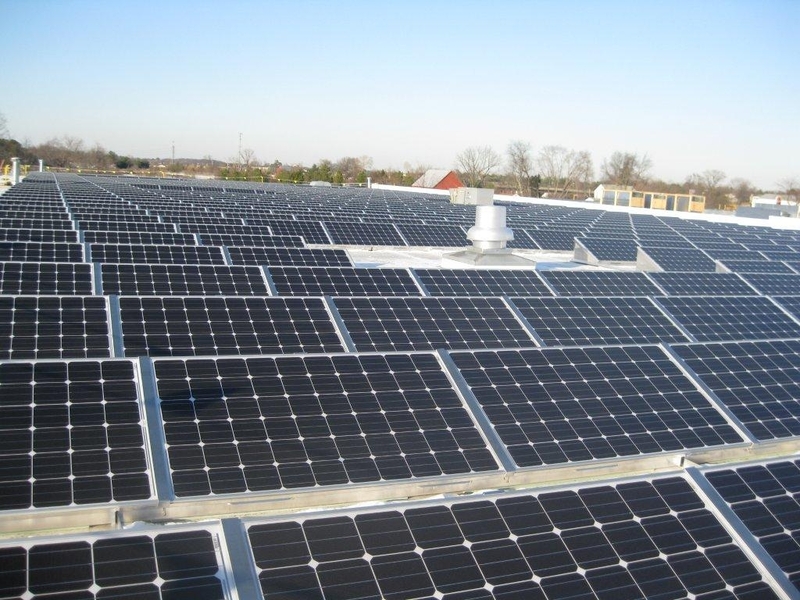 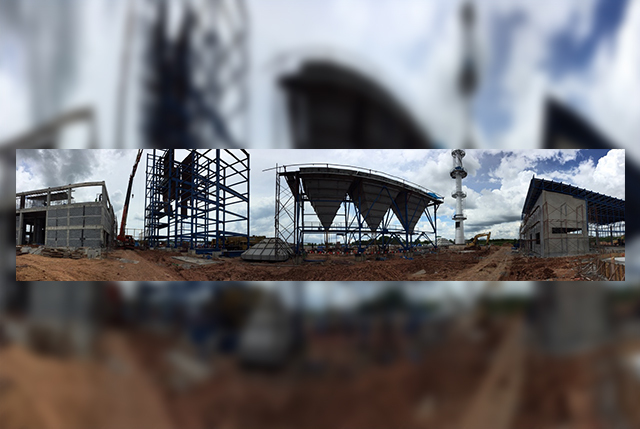 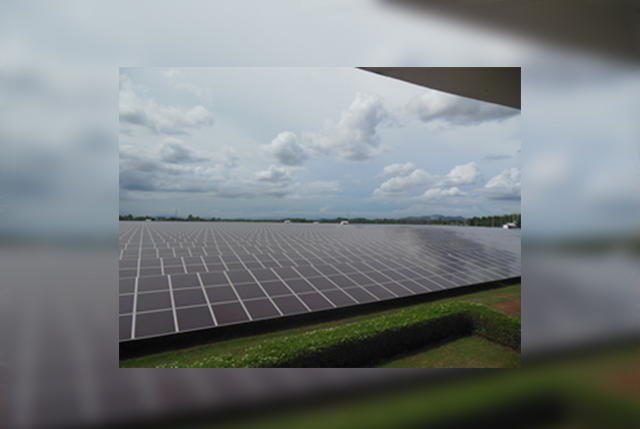 3x3MW Solar Project, Chaiyaphum, Thailand: (2012). 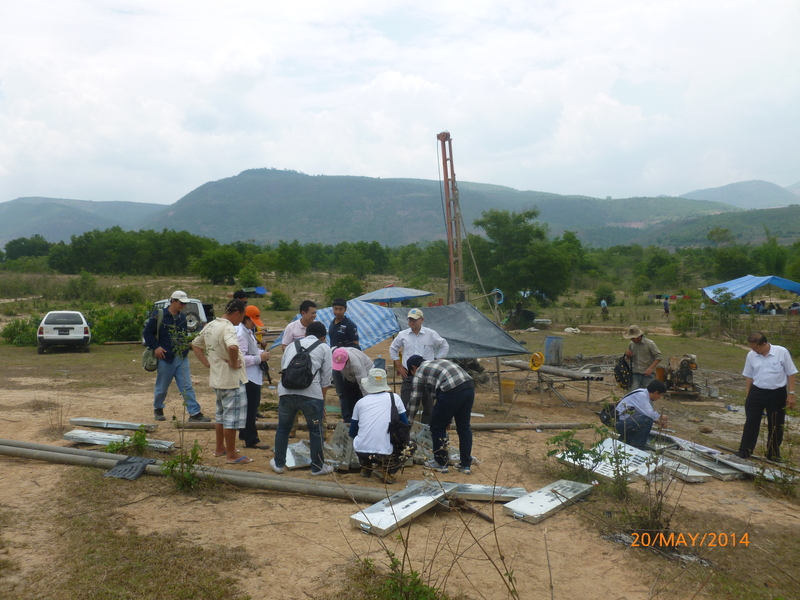 Solar Power Project – Thai Future Engineering (2013). 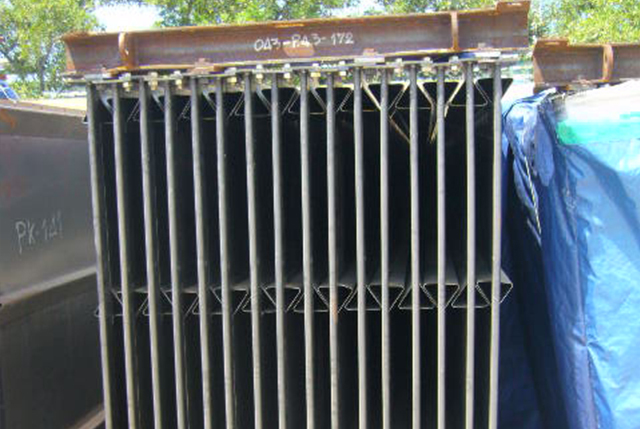 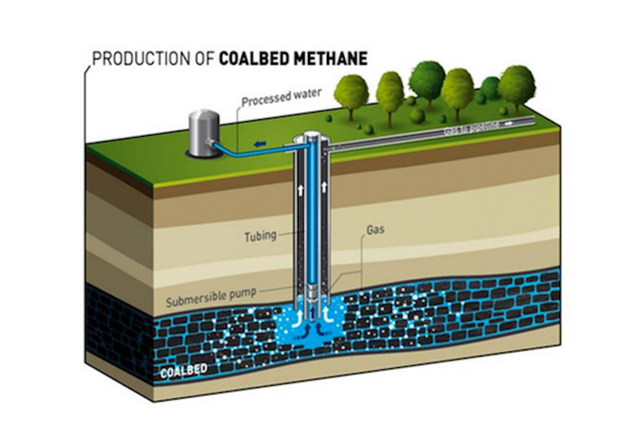 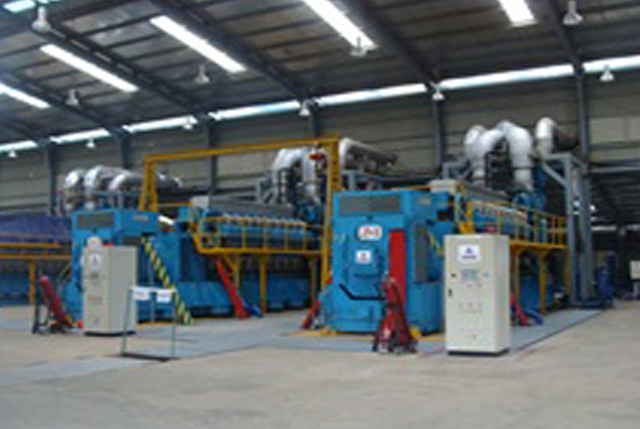 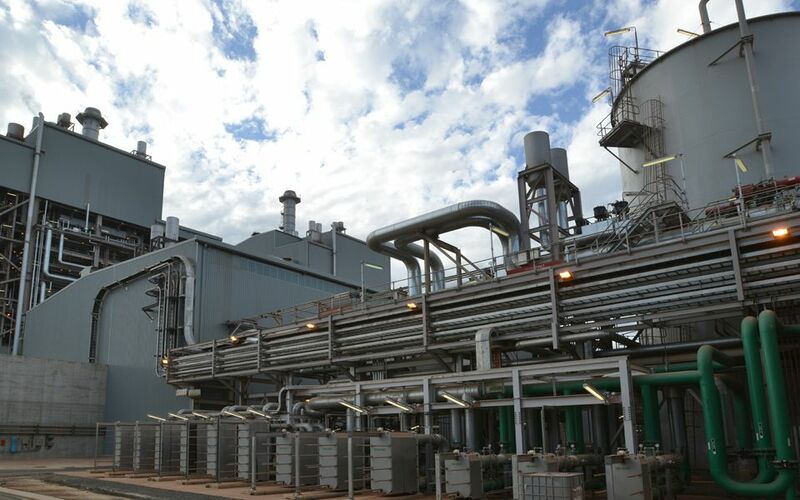 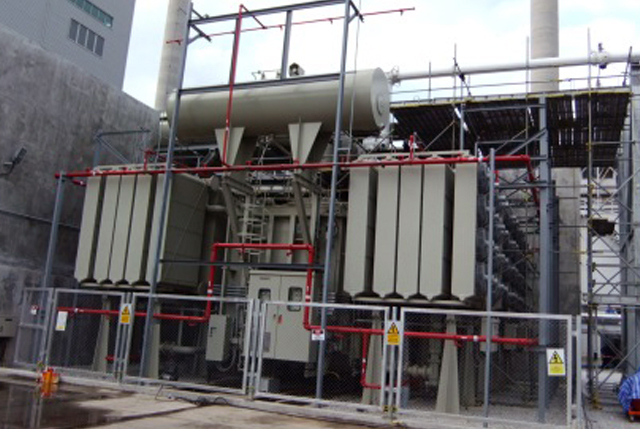 Worsley Multi-Fuel Cogen, Australia: (2008). 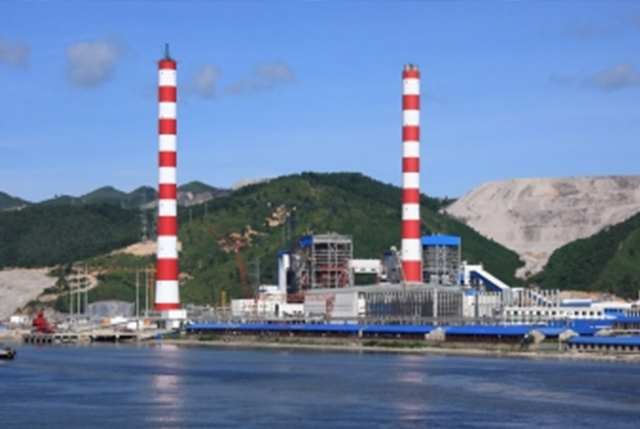 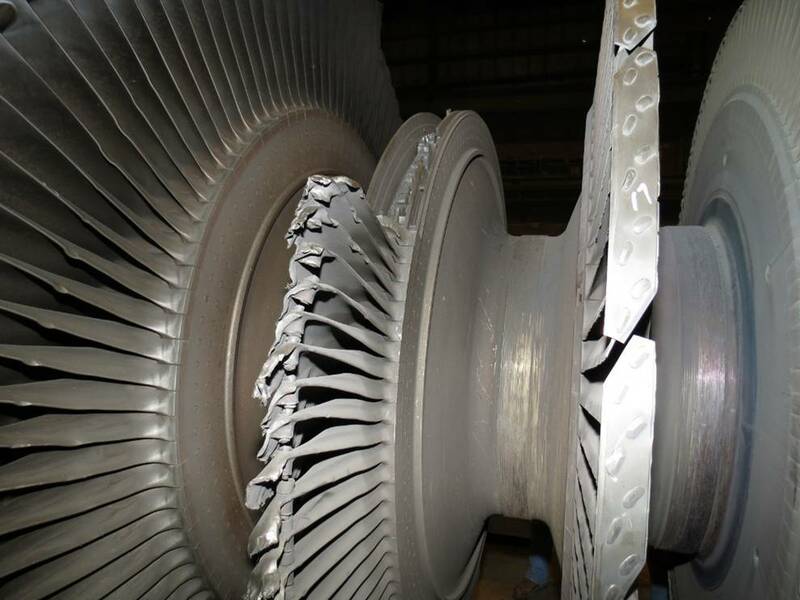 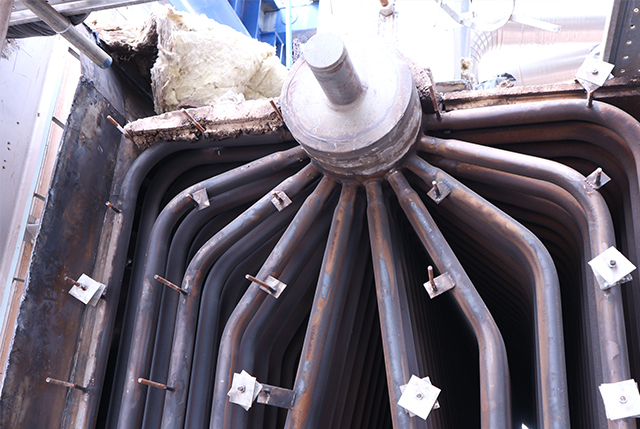 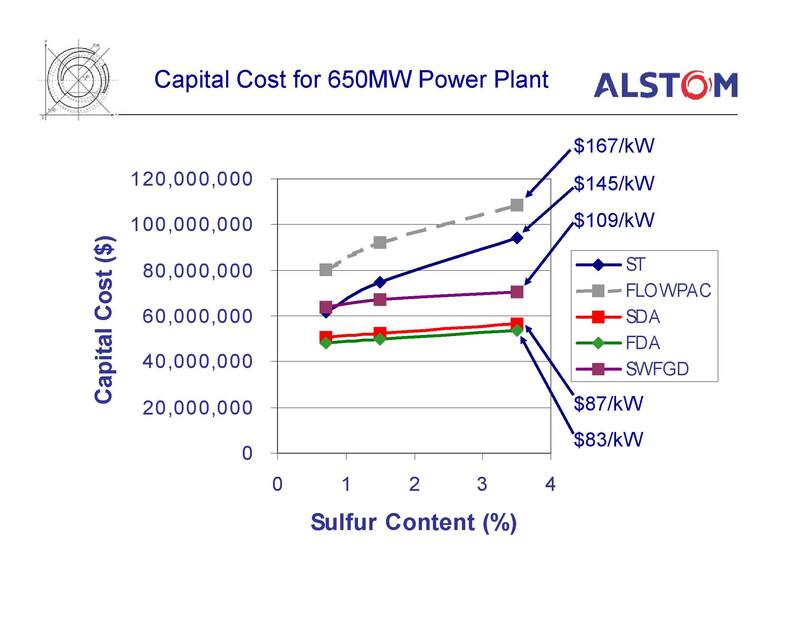 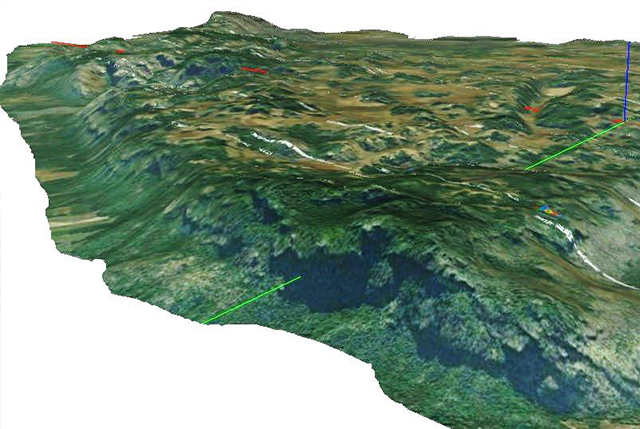 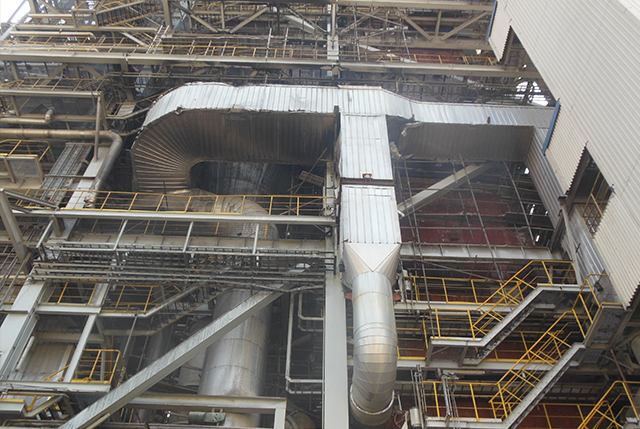 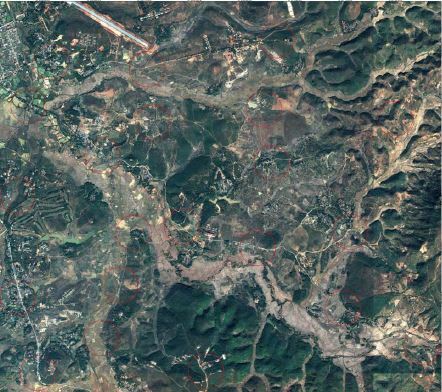 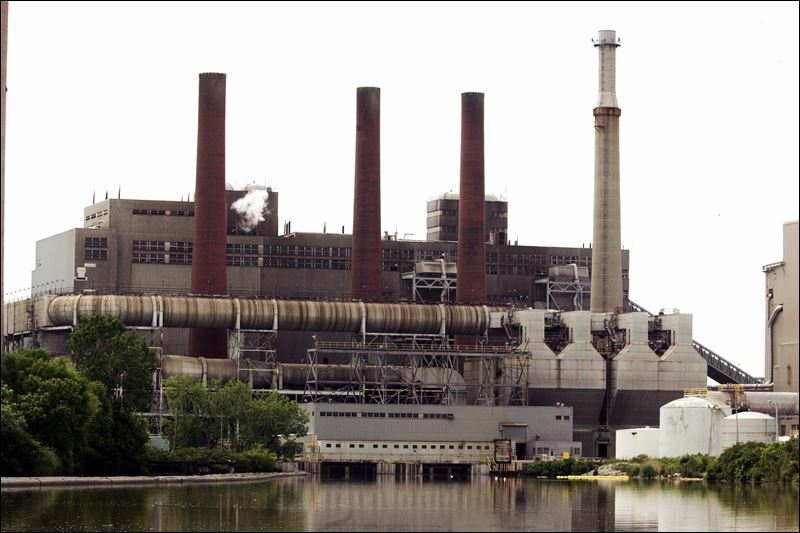 Bluewaters 2x208 MW Coal fired power project, Australia: (2005-2010). 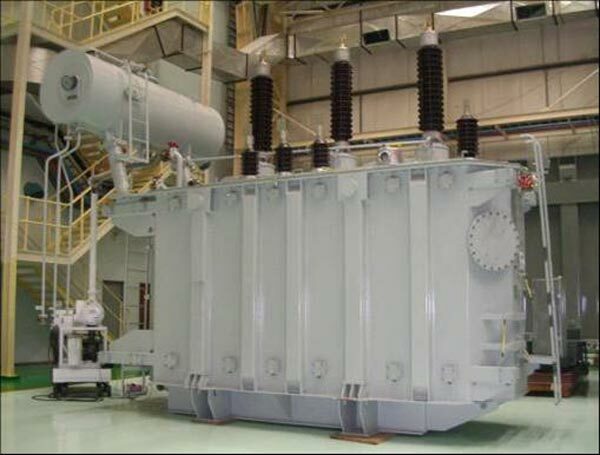 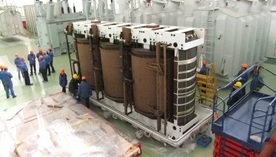 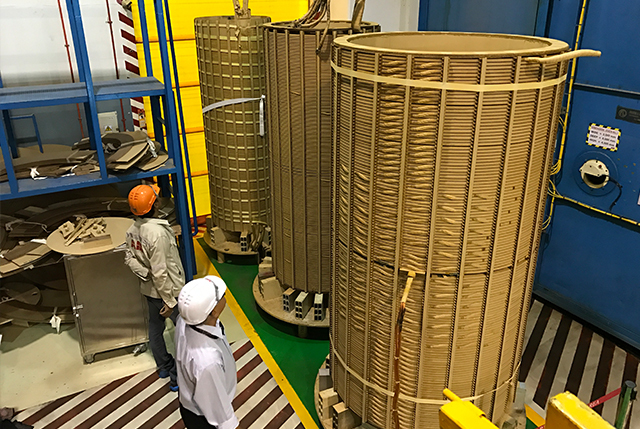 Coal-Fired Power Plant Generator Transformer: (2011). 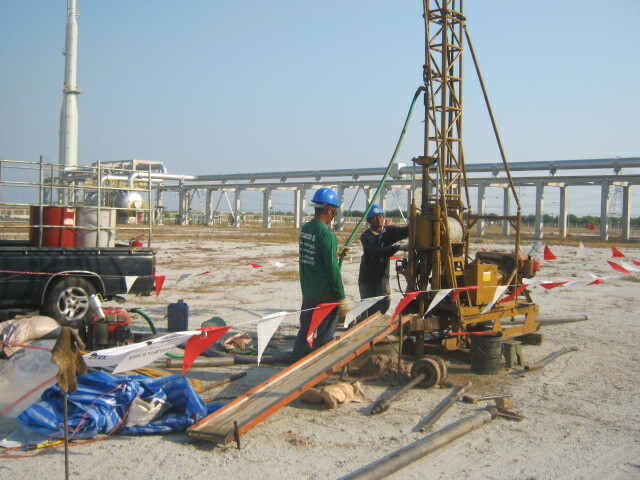 Failure Insurance Claim Laem Chabang SPP : (2011). 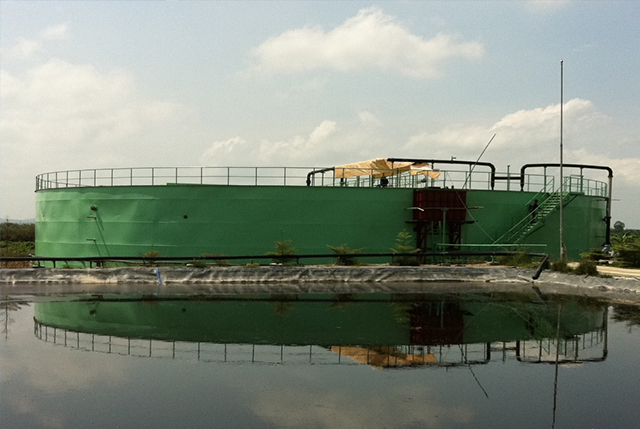 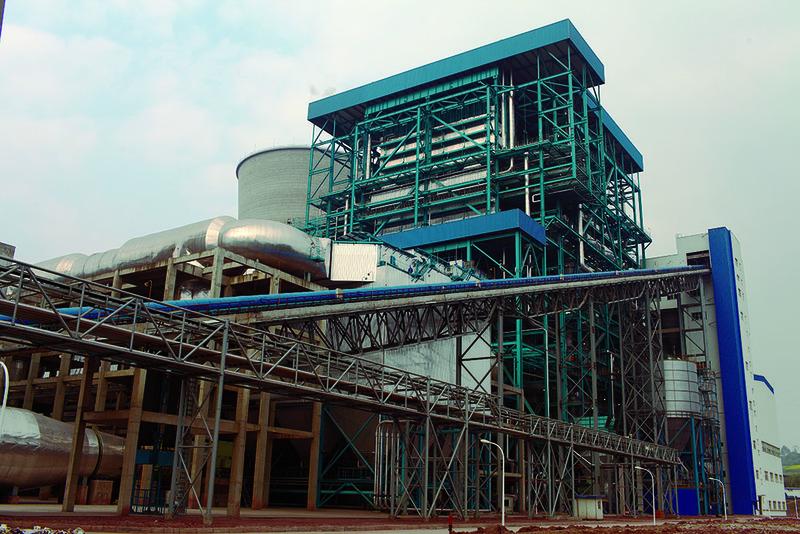 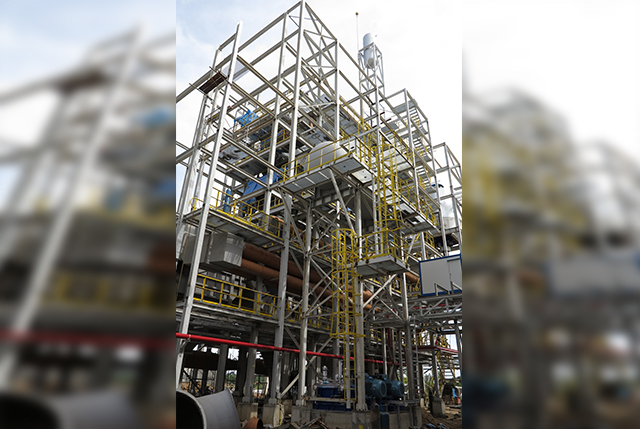 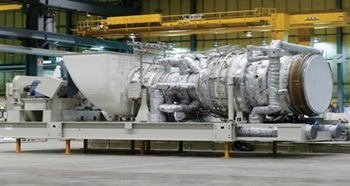 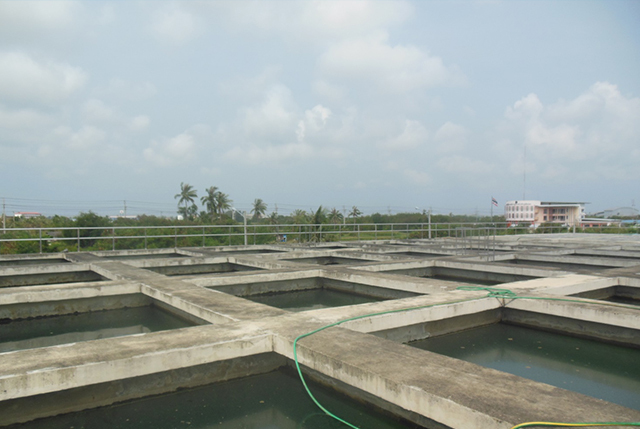 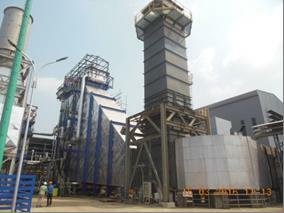 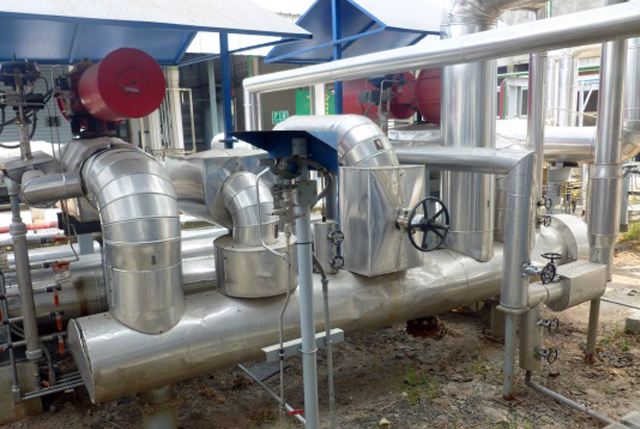 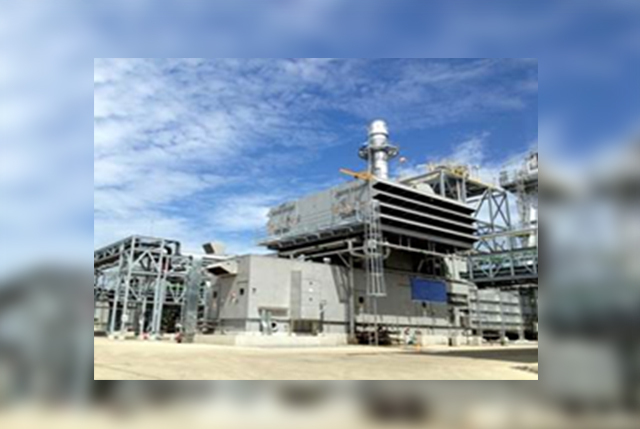 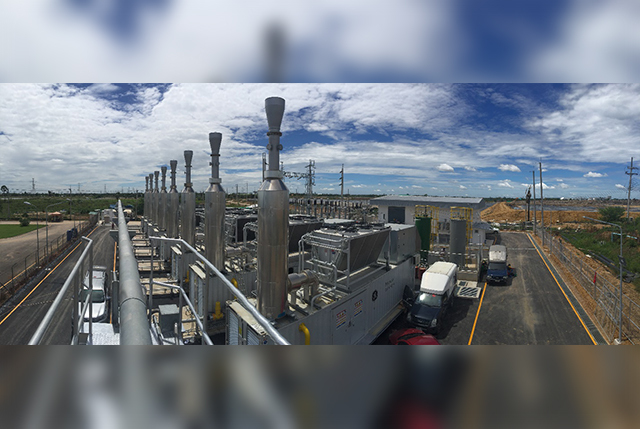 CFB Hybrid Power Plant Project, Cebu, Philippines (2012). 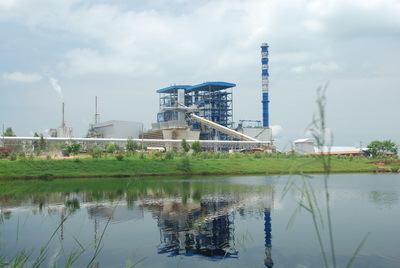 Toledo Coal Fired Power Project, Cebu, Philippines (2012). 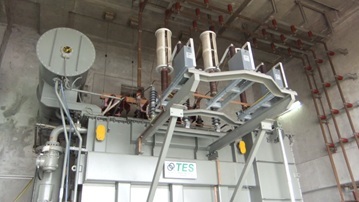 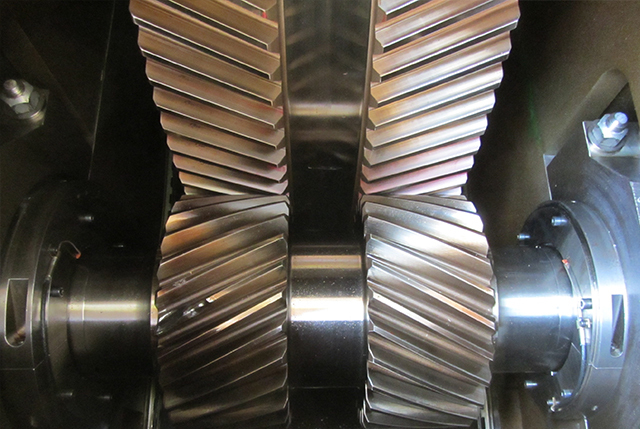 EFB Performance Guarantee Test Witnessing : (2010). 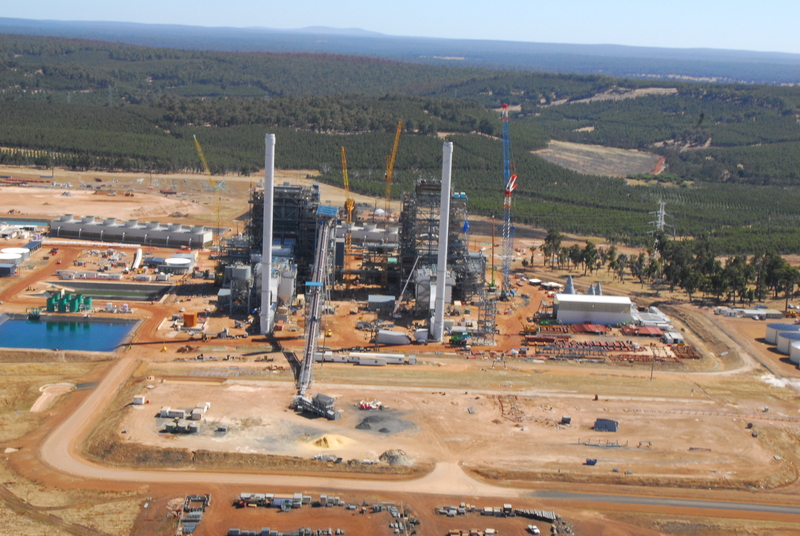 MW Coal Fired Power Project, Australia : (2009). 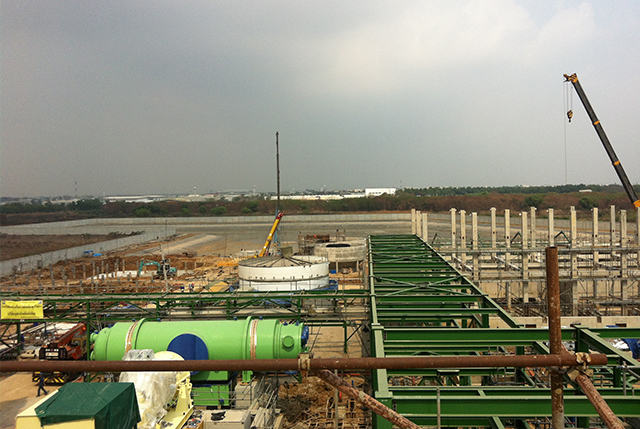 One of the largest consultants in our sector in East Asia! 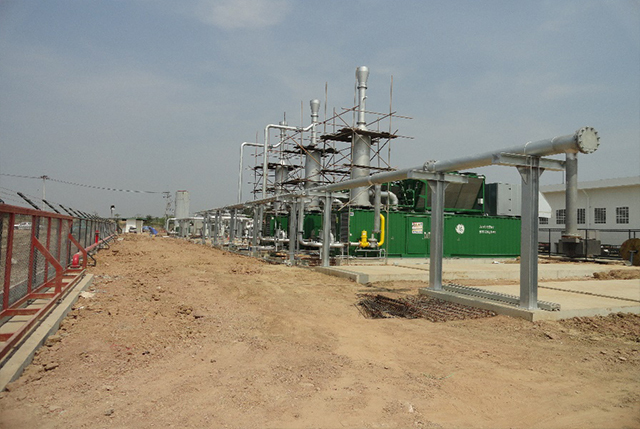 © COPYRIGHT 2015 OWL ENERGY COMPANY LIMITED.